Bill McPhie started his athletic career in Lorain St Mary’s CYO program playing both football and basketball from 1962-1966. 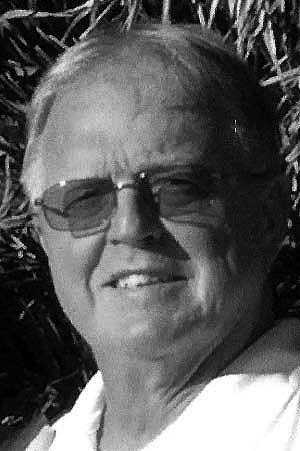 He attended Lorain St. Mary and Lorain Catholic from 1967-1970. Bill was a three-year letter winner and a two-year starter at center on the football team. He was one of only four sophomores on the team during the legendary 24-game “Fighting Irish” win streak which stretched from 1967-1969. In his senior year, Bill was named to first team North Central Conference All-League Team, Lorain Times All-City Offensive Team, and All-North Eastern District All Star team. He was named by UPI All-Ohio Offensive Line Honorable Mention, becoming the first Lorain Catholic football player to gain All-Ohio recognition. Following graduation from Lorain Catholic, Bill was recruited to attend and play football at Defiance College. (1971-1974). He stepped right in and became a freshman starter. In 1973, McPhie was the center on the offensive line which enabled their running back to gain 1450 yards and was second in the nation for all collegiate levels of play. In 1974, the running back led the conference in individual running yards gained. Bill was the team punter averaging 38 yards per kick. He also kicked 22 extra points and handled kick off responsibilities. In his senior year he was Honorable Mention All Hoosier-Buckeye Conference. While Bill never had any previous experience in playing Lacrosse, he decided to give it a try and became a three-year starter and letterman. 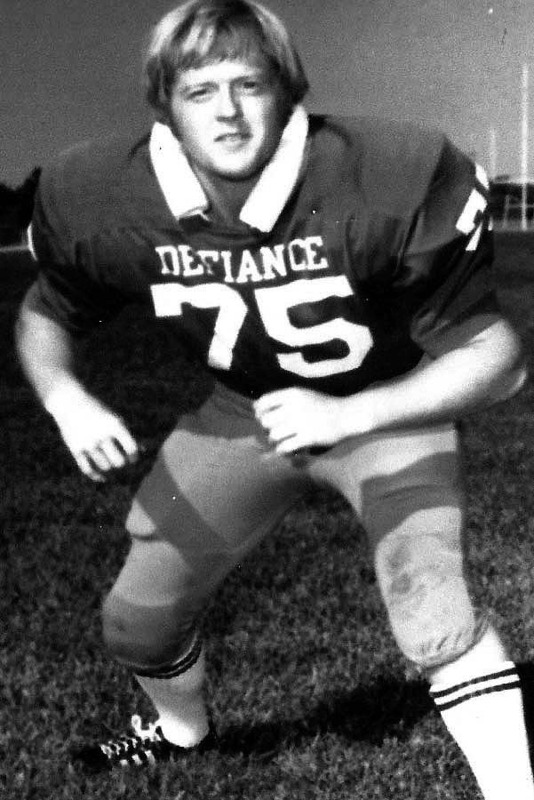 Upon graduation from Defiance College Bill returned to the Lorain area and began a noteworthy teaching and coaching career at Sheffield Middle School, Longfellow Junior High and Brookside and Avon Lake High School. He was honored as Lorain County Wrestling Coach of the Year in 1990-91, Brookside Teacher of the year in 2003 and was inducted into the Brookside Athletic Hall of Fame in 2007. Bill and his family continue to reside in Lorain.